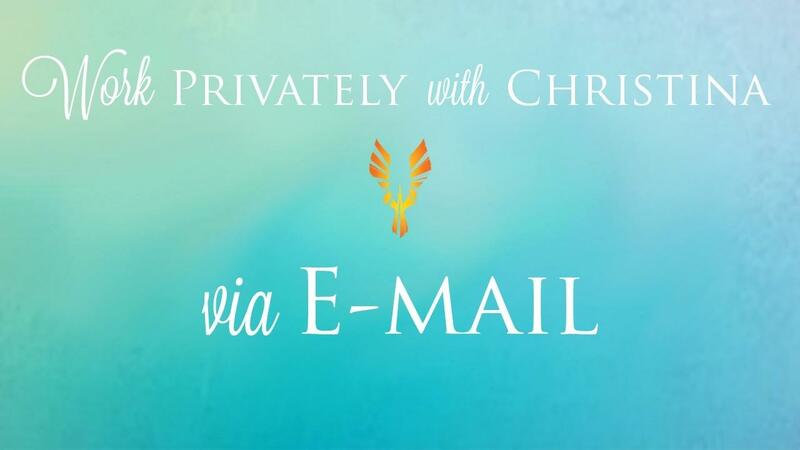 Work with Christina 1 on 1 via email. This program is most appropriate for highly motivated individuals. You will use video instructions paired with personalized belief statements that Christina will email to you. The videos lead you through various Limit Clearing Processes that will clear your unique subconscious limits to achieving your current goals.